The Bulldogs made sure three goals were more than enough, limiting UMass to just 18 shots on goal, including only six in the third period. The Bulldogs are in their third straight title contest, looking to become the first team to repeat as champion since Denver in 2005. 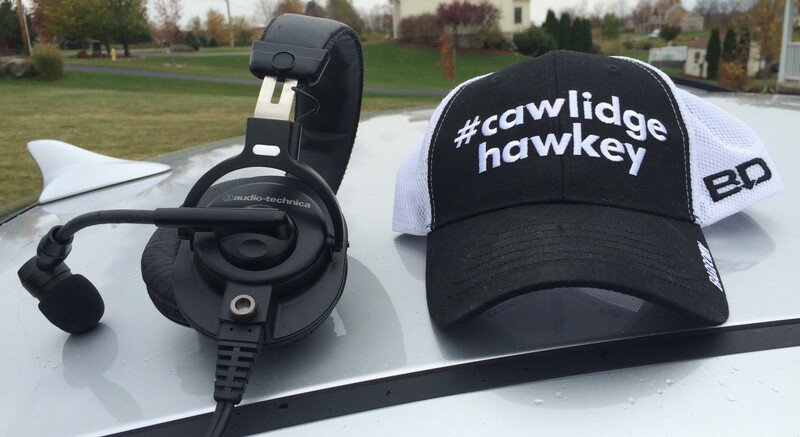 Massachusetts blue liner Cale Makar is the odds-on favorite to win the Hobey Baker Award on Friday, but it was his defensive partner, freshman Marc Del Gaizo, who stepped into the spotlight against Denver. The Bulldogs foiled Providence’s chance to break a third-period tie. The Bulldogs kept their young defensive corps intact after winning the national championship last season.